Nike unveils it’s latest rendition of the Mercurial Superfly. Redesigned and fine-tuned, the new Superfly is the result of Nike’s passion to bring inspiration and innovation to every soccer player on the planet. 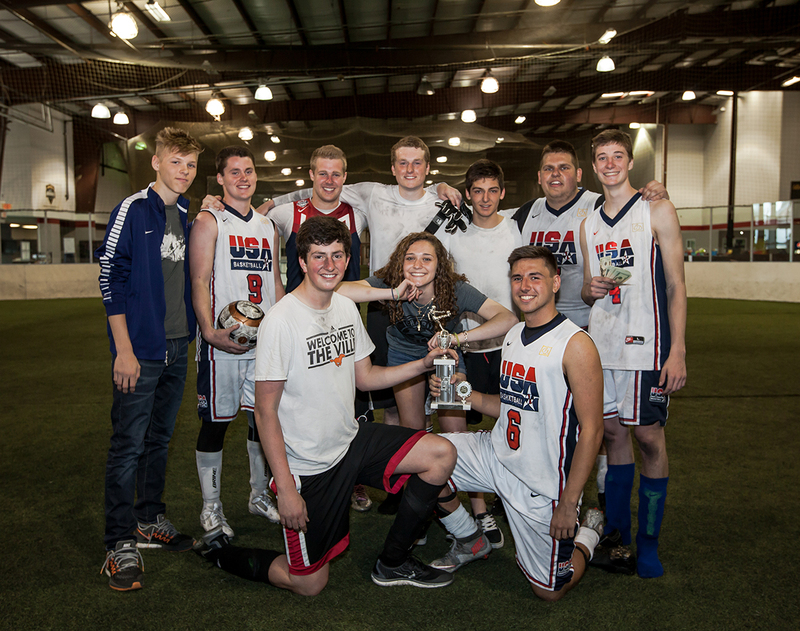 Last week Sunday morning, the Total Sports Complex in Novi Michigan was the site for a competitive indoor soccer tournament hosted by Carlie Castiglione in an effort to raise money and awareness for Charity Ball. Carlie spent months planning and organizing the “Let’s Kick It! “event; obtaining a venue, registering teams, pulling in sponsors, and requesting donations for raffles and food. She also rallied her classmates from Northville High School to participate, and over 50 students played in the charity soccer event. Since I was in the area, I decided to check it out, and I was able to ask her a few questions. Huge props to Carlie for raising a total of $1,674! Her efforts will help give new soccer balls to over 65 kids in poverty-stricken communities. Way to go! If you are interested in doing a charity event or online fundraiser for Charity Ball, please contact us.